>The need for the LCC Terminal was triggered by the high growth of passenger movements recorded by Malaysia�s no frills airline, Air Asia. 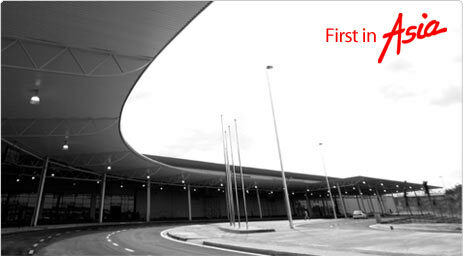 The LCC Terminal is located about 20 KM from the KLIA Main Terminal Building (MTB). The LCC terminal is specifically designed to suit the Low Cost Carrier (LCC). 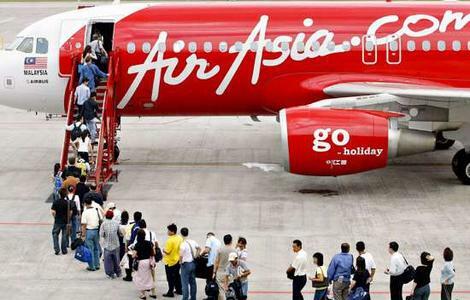 Air Asia, Asia's leading and largest low fare airline, and its associates Thai Air Asia and Indonesia Air Asia are the main airline operators at the new Low Cost Carrier Terminal, occupying up to two thirds (44 of 72) of the check in counters. 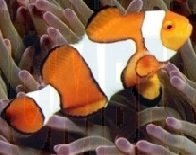 There are also newcomers under the budget airlines, such as Firefly, Cebu Air and Tiger Airlines. They also make use of the LCCT. The terminal's facilities include duty free shops,�F&B outlets, a money changer and a comprehensive public transportation system all made available on a single level mode of operations. It's a good idea to have a look at the page with the legroom of all the airlines, which are flying to and in Malaysia <click here to have a quick view at the legroom of the airlines>. 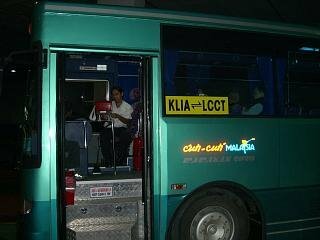 There is a Transnasional bus going to Melaka. It takes 2 hours and costs 22 Ringit. The bus departs from Platform 7 at LCCT at 09.00, 11.30, 14.00, 16.00 & 20.00. Tickets available from booths in the airport or at the platform.